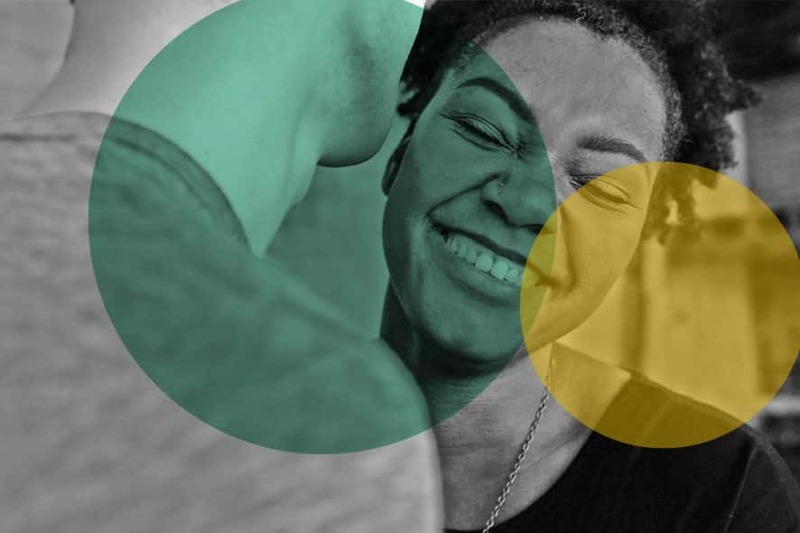 The project Culture at Work Africa has launched a call for proposals for projects to be developed in one of this African countries: Benin, Burkina Faso, Cameroon, Côte d’Ivoire, Democratic Republic of Congo, Kenya, Mali, Niger, Nigeria, Rwanda, Senegal, Tanzania, Togo, Uganda and Zimbabwe. The call is looking for innovative on-the-ground projects that have the aim of: enhancing public or private cultural spaces as “safe places” for intercultural dialogue by stakeholders active in the public sphere (Lot 1) or strengthening institutional and professional capacities in intercultural mediation of cultural organisations and operators for social cohesion (Lot 2).The deadline to apply is 21 September 2018. 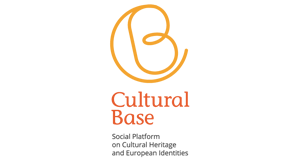 Culture at Work Africa is co-funded by the European Union and implementing by a consortium led by Interarts. (Photo by Tanja Heffner on Unsplash).